Only a few specimens from these groups of fish are frequently keep by hobbiest. 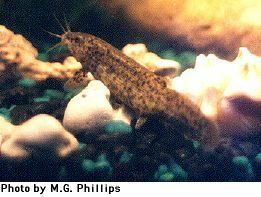 Most aquarists keep them to fulfill the role of scavengers or clean-up fish in a community set up. Not much is known about the biology of the fish belonging to these groups of fish. 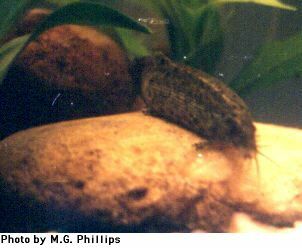 Almost all of the Loaches can be kept with fish that tend to inhabit the middle and upper regions of your fish tank. The bottom areas should not contain other fish as territorial conflicts might arise, this is especially true in smaller set ups. One of the most commonly kept fish in this group labio bicolor has been known to terrorize the entire population of a community tank, while others live in peaceful harmony.